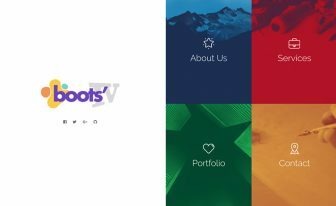 Download this free bootstrap portfolio template and make your portfolio ready within moments. It's fully responsive, SEO-friendly, and easy to edit. 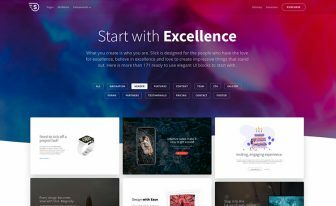 Create your personal website in style with this free bootstrap portfolio template. It’s easy-to-edit, brilliantly organized, and perfectly responsive, thanks to Bootstrap 4. On the other hand, it’s calm and gentle to the eyes because of the beautiful design. 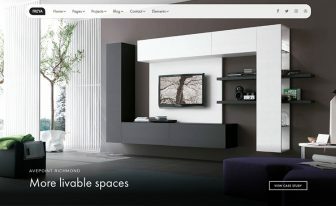 Maze presents a number of sophisticated features to make your endeavor more comfortable. The boxed style layout along with a subtle color gives the template a standalone look. Moreover, CTA buttons and burger menu are the tokens of friendly user experience. Furthermore, the attention to detail is another sign of Maze so we love to share it with you. Amidst all, the lightbox gallery and linear icons are noteworthy options. 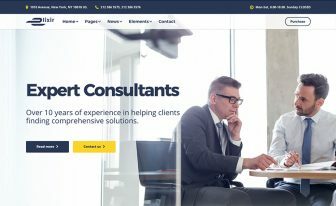 Not only this free website template works fantastic on all devices but it’s browser-friendly also. 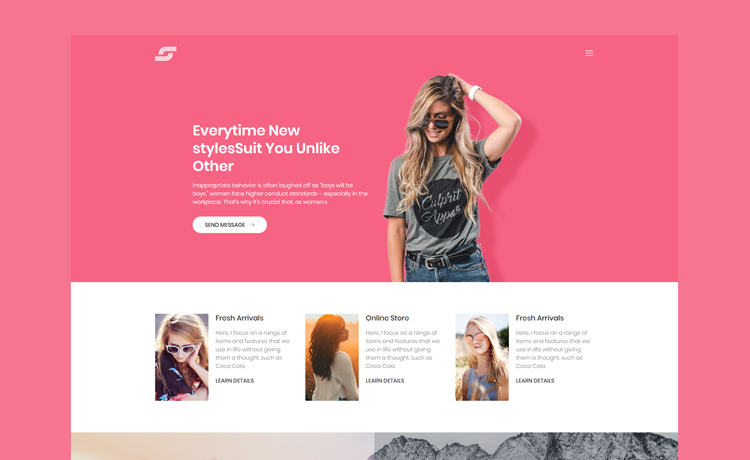 Likewise, if you want to make most out of this free Bootstrap template, connect your users through email subscription. Then there are social media icons on the bottom where people can check you out across social media channels. Luckily, an element page is there where you will find some ready elements. 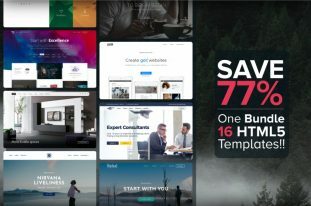 Want to craft a website like a pro? Elixir could be the best solution with tons of world-class features. Also, we have Posh which is another outstanding flagship product made with our best attention. Above all, if you’d like to start with the templates that don’t cost anything, try free HTML5 templates.